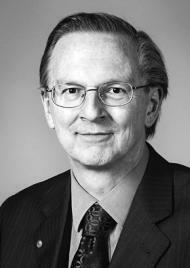 Jack William Szostak is a Canadian American biologist and a Nobel Prize winner. Ronald Norrish 9.11.1897 Ronald Norrish was a British chemist and a Nobel Priwe award winner. Imre Kertész 9.11.1929 Imre Kertész is a Hungarian author of Jewish descent and a Nobel Prize award winner. Jack William Szostak 9.11.1952 Jack William Szostak is a Canadian American biologist and a Nobel Prize winner.